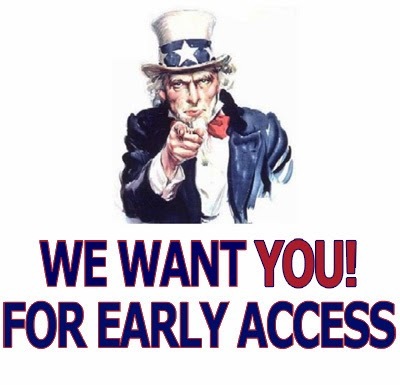 The Early Access Program ("EAP") replaces the traditional landrush for all Donuts new gTLDs. Donuts applied for over 300 new gTLDs and has since launched over 45 of them. The EAP starts on 29 January 2014 and lasts for 7 days until 4 February 2014 (16:00 UTC start and end time). EAP applications will be accepted on a first come, first served basis with no restrictions. Each of the EAP days has a different price attached to it. If you register on Day 1, you pay the highest price. If you register on the 5th to 7th day you pay the lowest price. The trick is to register your domain name at an affordable price without losing out to another party. The selection of day and consequently price is dependent on how badly you want the domain name. The fees of an EAP registration decreases as the days progress. (The prices below include Lexsynergy and EAP registry once-off application fees). In addition to the above fees, the standard registration fee will have to be paid, which starts from $23.78 per year. The registration fee is dependent on whether the domain name is classified as a premium domain name or not. Some reserved domain names may not be available for registration. If you want to register a domain name during the EAP or want a quote send an email to domains@lexsynergy.com with the subject line EAP. Is it a bird? Is it a plane? No it's a DOMAIN!